Welcome to the Appalachian mountain region of Western North Carolina - a haven in the Land of Sky for enthusiasts of outdoor recreation! 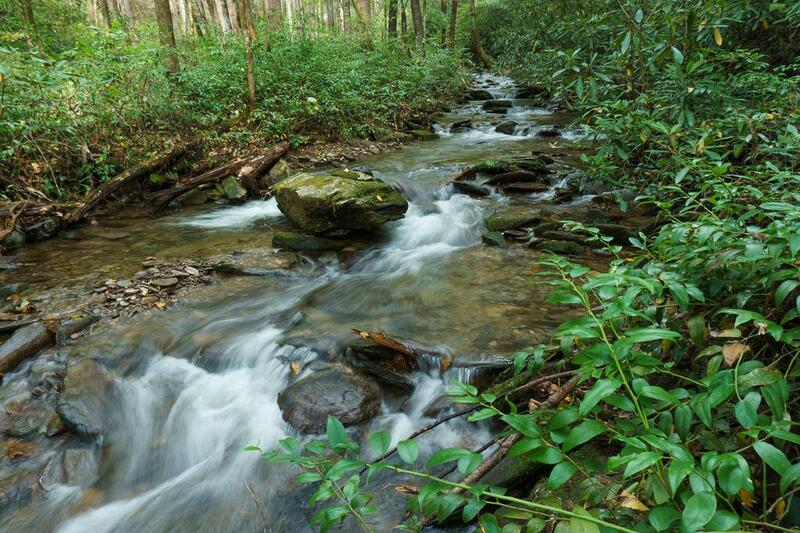 Current inspiration: With all the rain we've had lately, even small streams such as Hickory Branch gush! 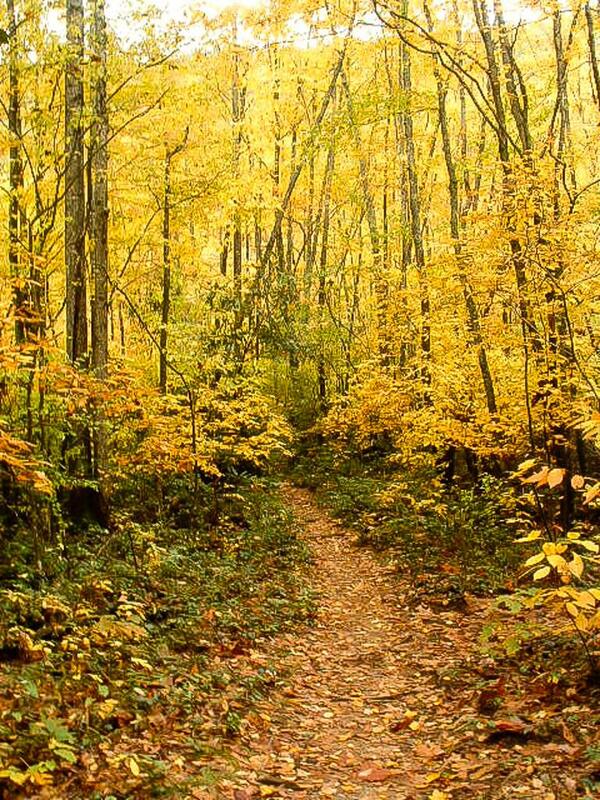 HikeWNC.info is your on-line hiking guide for North Carolina's Appalachian mountain region, containing all of the information you need to make your next trip complete. We aim to provide guidebook quality information that you can use in your outdoor persuits. 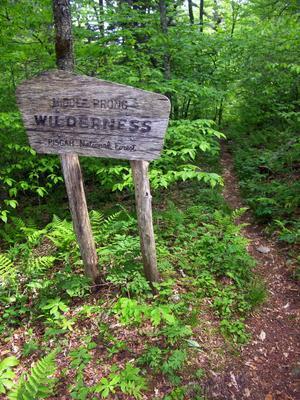 Have fun browsing and hiking! 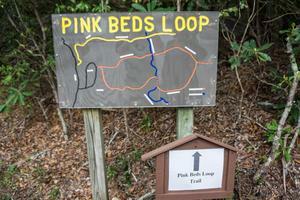 Have questions, comments, criticisms, suggestions, trail info, or errors to report? Contact us and we'll be back in touch with you! Or use one of these other ways to get in touch. Why take an expensive vacation thousands of miles away when a world-renowned outdoor playground is right next door? Some of the highest peaks in the East, surrounded by vast areas of wilderness and miles and miles of trails, invite visitors from all over the world. 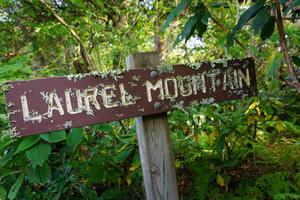 And even locals looking for an easy day hike find the area irresistible. 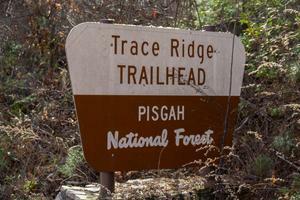 Our Trailheads are hubs where several trails and hikes are clustered together or in a network. Each represents an area where you could spend a day or more hiking, without driving too far - or at all! The Trails section of our site is the gateway to information about individual trails in Western North Carolina. 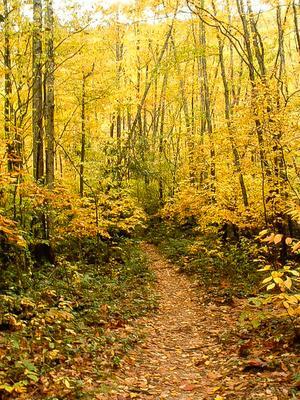 Search for a trail by name; each trail has its own page with all the details, a map (where available), and a place to leave ratings and comments. 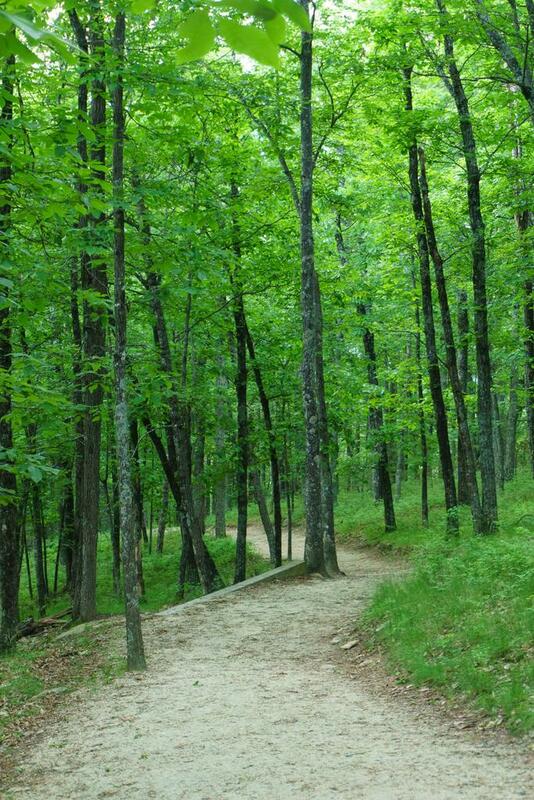 Your guide to the Best Hikes in Western North Carolina, combining individual trails into a fully guided experience. 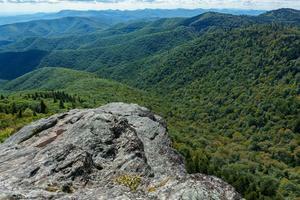 We feel like these trips are most representative of the great hiking that Western North Carolina has to offer! This section covers all of the maps we have available for you to view, download, and purchase, including maps of the Trailheads and Best Hikes above, and interactive Google Maps with downloadable GPS data. Browse through photos of the trails, views, waterfalls, and mountains in the region. 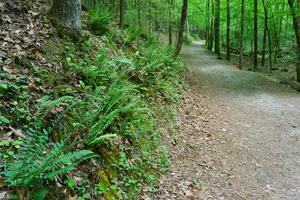 Links to these galleries are provided from Trailheads and Hikes as well. Get general area information to round out your trip, including things to consider when planning a hike, information about places to stay and outfitters, and ways to get involved in the area's hiking community. 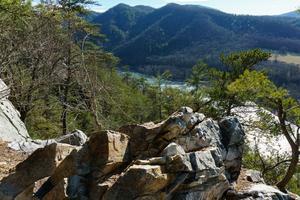 Archived news and more articles are on the WNCOutdoors.info Blog.